Will Buying a Car Help My Credit? 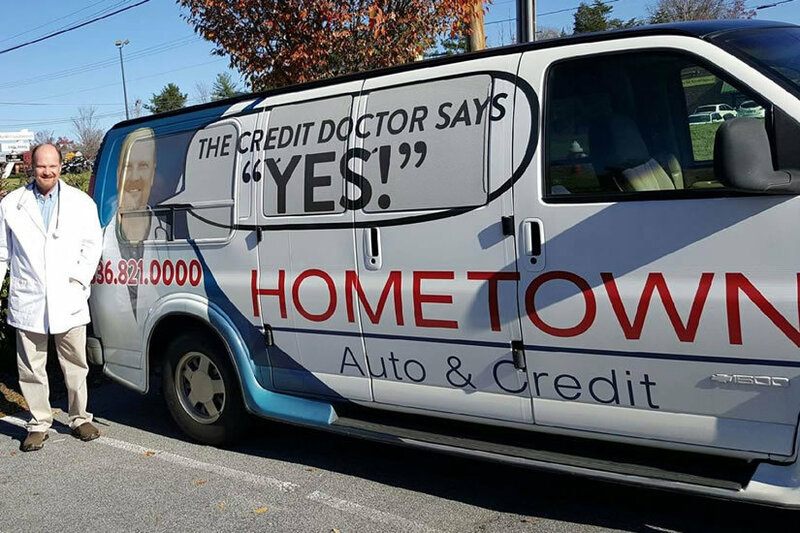 If you don't have an established credit history, you may wonder how taking on an auto loan will affect your credit score. Will buying and financing a car help your overall credit? In a word: Yes. 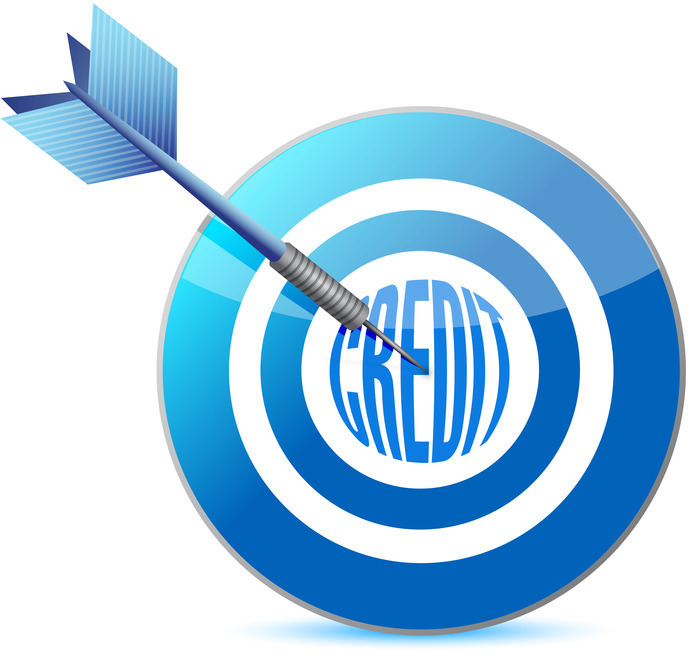 Your FICO credit score is based on many factors, and one important consideration is the type of credit you carry. Revolving credit, like credit cards, for example, is a common kind of credit held by many people. Other common types of credit include mortgages, open accounts, and installment credit. An auto loan is an example of installment credit: The borrower pays a fixed amount on a regular schedule until the account is paid off in full. 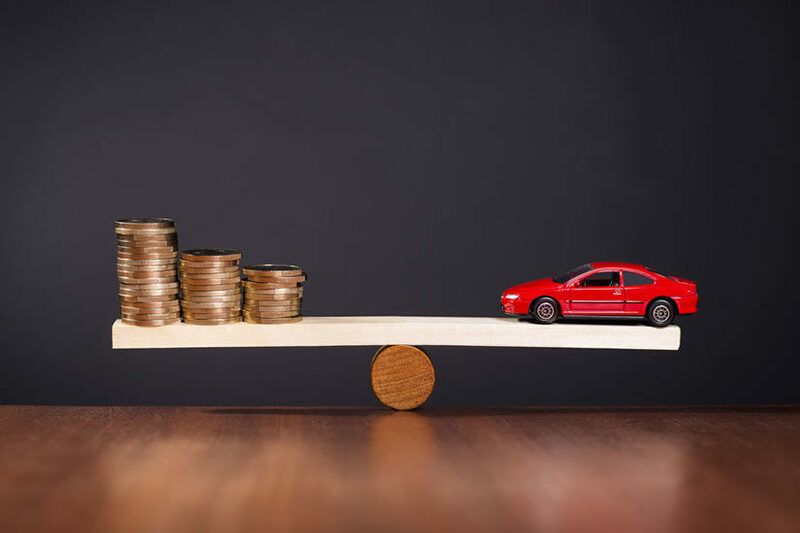 If you've only held revolving credit, adding an auto loan can broaden your credit portfolio, which is beneficial to your score. If you acquire a car loan, it's important that you stick to your auto loan payment schedule and not miss or be late with payments. 10% of your credit score comes from the type of credit you hold, but 35% results from your payment history. Late or missed payments, repossessions or bankruptcy can torpedo your score, and it could take years to rebuild it back to where it was. Keep in mind that 30% of your credit score is based on how much of your total available credit you're currently using. If you're holding high balances on several credit cards, adding another credit account on top of that can negatively affect your score. Consider paying down your balances until you're using less than 30% of your total available credit before taking on any more debt. In a nutshell, if you're new to credit or you currently carry a low credit load, buying a car can have a positive impact on your score. Just be smart about your payments. 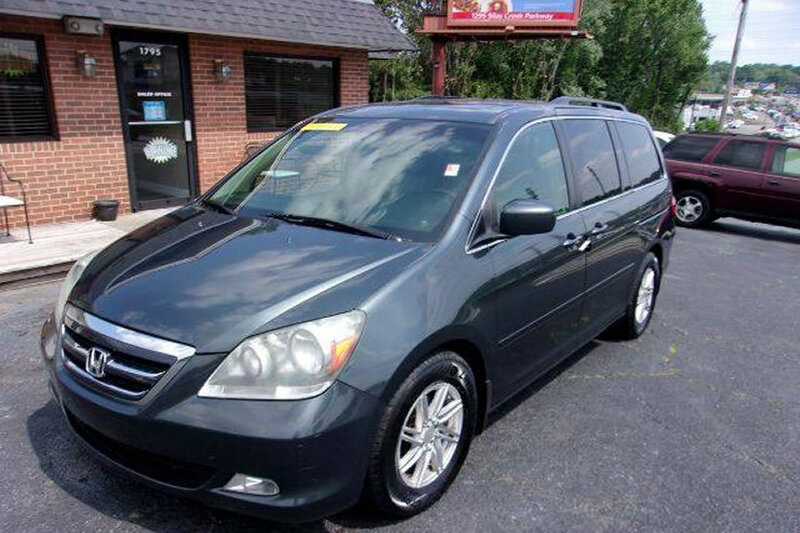 If you're ready to take the next step, get in touch with us at Hometown Auto. Self-Driving Car by Uber? What is That All About?